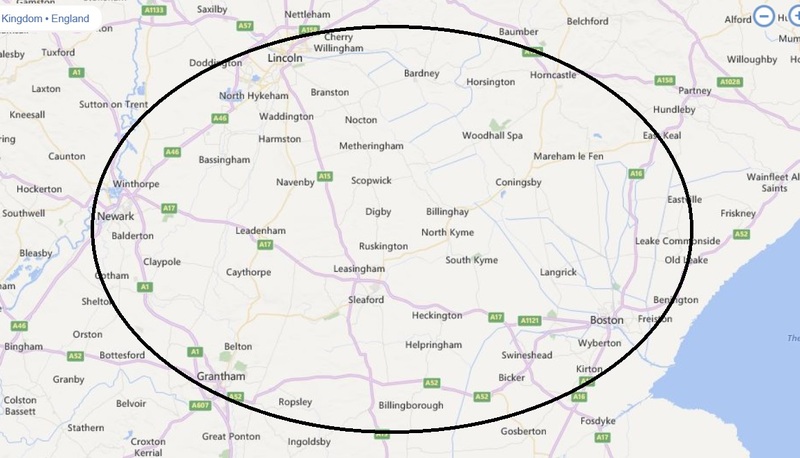 PDWCS Ltd cover most of Lincolnshire. Take a look at our map and see where we currently work. If your outside the circle please still contact us as we may still be able to help.